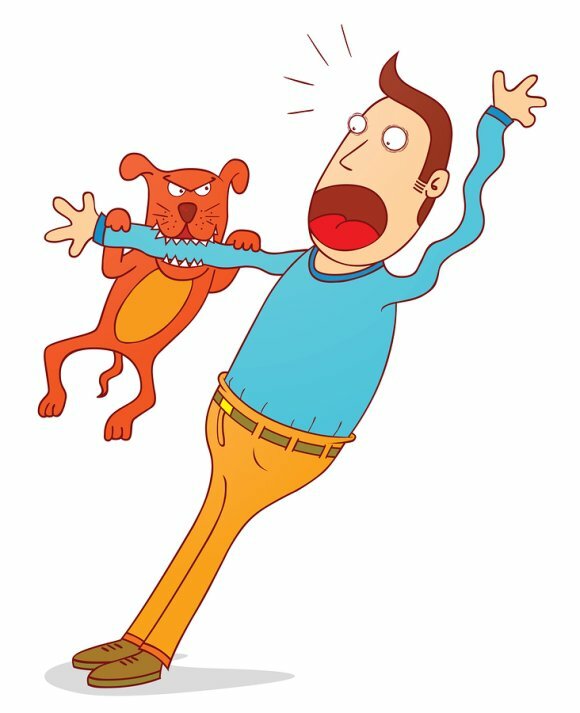 Dog bites are a common type of personal injury—each year, thousands of dog bites occur across America that often lead to pain and infection, and may even result in lost work and other consequences. If you have been bitten by a dog, a personal injury lawyer in Riverside, CA , can help you seek monetary compensation for medical treatment, lost work, and other pain or suffering you may have experienced. Dog owners are responsible for their pet’s behavior and ensuring that others are safe from their pet in public spaces. Following a dog bite injury, your injury lawyer will clarify the details of the situation to ensure the owner is responsible for your bite under California personal injury law. He will examine the circumstances of the case, including your actions, the owner’s actions, and the results of any medical evaluation you have received for the bite. 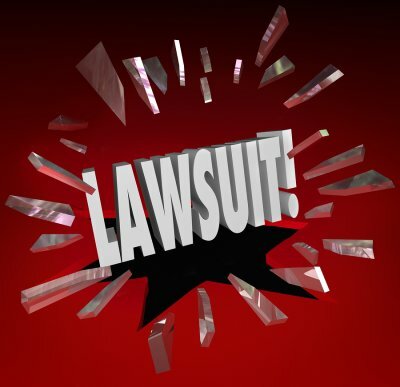 Once the facts have been established, your personal injury attorney will determine the type of compensation for which you are eligible, including recompense for property damage, medical expenses, lost wages, and emotional trauma surrounding the bite or its impact on your life. What Proof Is Required in a Slip and Fall Injury Case? Slips and falls are common causes of injury in homes, workspaces, and public areas. When seeking legal recourse for a slip and fall injury, it’s essential to prove that factors in your environment were responsible for the accident. If you have suffered a personal injury in Riverside, CA, associated with a slip, trip, or fall, your attorney will use the facts and circumstances of the case to prove that the property owner should be held liable for your slip and fall. When proving another’s liability for your slip and fall, your personal injury attorney will examine the condition of the surroundings in which you suffered the accident. In many cases, slips, falls, and trips are caused by dangerous conditions, such as damaged or deteriorating walkways and safety railings, that were not addressed appropriately by the property owner. Thus, proving that your surroundings at the time of the fall were dangerous in a way that should have been recognized and repaired or addressed by the property owner is a common practice during slip and fall injury cases. Alternatively, your slip and fall may have been caused by the occurrence of a dangerous situation, rather than a permanent hazard in your surroundings. Examples of dangerous situations caused by property owners include leaving hazardous obstacles or equipment in public areas or employee walkways, as well as failing to make accommodations for pedestrian traffic during repairs or construction projects. If the property owner committed an act that made the property temporarily dangerous at the time of your slip and fall, this action may also be submitted as proof during your slip and fall injury case. A slip and call can cause serious injury that leads to lost work, chronic pain, and other consequences. Your accident lawyer will work with you to understand the environment at the time of your fall to build the best case for compensation. Vehicular accidents occur every day, causing property damage, injury, and even death. When a truck is involved in an automobile accident, the consequences are often much more severe, due to the vehicle’s larger size, mass, and momentum. A personal injury lawyer near Riverside, CA, can help you understand your legal options following any type of truck accident. What Vehicles Are Considered Trucks? Truck are commercial vehicles used to carry goods or other materials. While tractor-trailers are the most common and most visible example of a truck that may be involved in an accident, truck accidents can also involve tankers, delivery trucks, cement trucks, and any other vehicle that requires a commercial drivers’ license to operate. If you are involved in an accident with a commercial vehicle, it’s best to work with an accident lawyer to ensure you receive the compensation you are due. Like other types of auto accidents, truck accidents may have one or several causes. Larger vehicles such as trucks have more limited capabilities in terms of maneuverability and stopping distance than passenger vehicles, as well as several blind spots. In many cases, the behavior of passenger vehicles is at least partially responsible for a truck accident. However, issues such as operator negligence, truck driver fatigue , bad road conditions, and poor vehicle maintenance also frequently play a role in truck accidents. What Happens if I Am Partially Responsible for the Accident? During a legal case involving a truck accident, the degree of fault of each party will be determined. Even if you are partially responsible for the accident, you may still be eligible for recompense based on the percentage of responsibility held by the truck driver or his company. Your auto accident lawyer will carefully review your actions and the actions of the driver, as well as the road conditions and vehicle conditions at the time of the accident, to show that you are eligible for at least some percentage of recompense for any personal injury or property damage suffered during the accident.